A delightful citrus & blossom salve to nourish the skin, lift spirits, calm tension, and encourage peaceful sleep and creative dreaming. 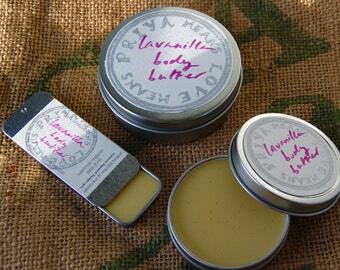 Directions: Spread a bit of this medicinal salve under the nose, on the throat, on temples, chest, back, or feet. Inhale deeply. Also useful for relieving neck and shoulder tension, anxiety, and irritability. 1 oz screwtop tin with handmade label and info sheet. 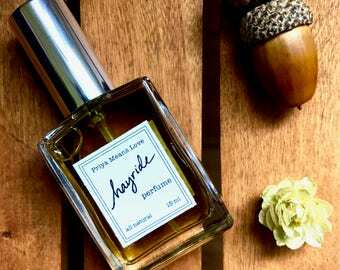 Scent: intoxicating orange blossom (neroli) uniting citrus and flowers, cocoa butter, and buttery nuts - just amazing! 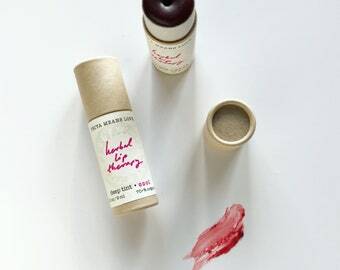 Ingredients: hazelnut oil, fairtrade organic cocoa butter, local small farm beeswax, vitamin e from non-gmo sources, and essential oils. "This is my ode to Dream Salve. Dream Salve, how I love you. I keep you on my bedside table so you are available to me as I drift off to sleep and as I awake. Your soothing scent tells me that no matter what troubles I encounter; no matter how deep the valleys I travail each day, all will be right with the world. Dream Salve, what would I do without you? You smooth out all my wrinkled thoughts and my troubled and rough spaces. Dream Salve, I love you." Love this so much!! Was skeptical about it really affecting my sleep or restfulness but I really do feel like it helps me sleep more peacefully and soundly! Dream salve has become part of my nightly routine - can’t sleep without it.